Every year, the Manila Electric Company (Meralco) holds the Prime Movers Congress, an event that aims to further enrich the project management competence and appreciation in Meralco’s project community. Under the Corporate Project Management Office (CPMO), it offers educational sessions to help build strategic, business, and technical management plus leadership skills through real-life project experiences, tools and techniques, and emerging trends in project management. It also aims to build awareness of the Project Management Capability Build Roadmap and other initiatives among MERALCO employees. Furthermore, it is also a platform where internally certified Project Managers are recognized. 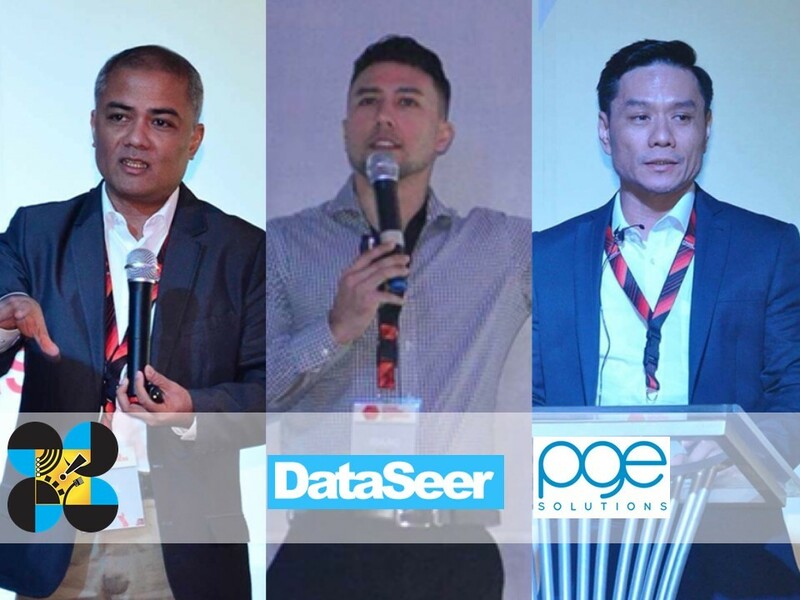 Prime Movers Congress brings together over 100 participants, including executives and officers of Meralco and its subsidiaries, plus leading experts and thought leaders in the field of project management. The program is composed of interactive plenary sessions and simultaneous tracks for project managers and projects sponsors. The first congress was held on April 22, 2015 at the Main Ballroom, Marco Polo Ortigas Manila. 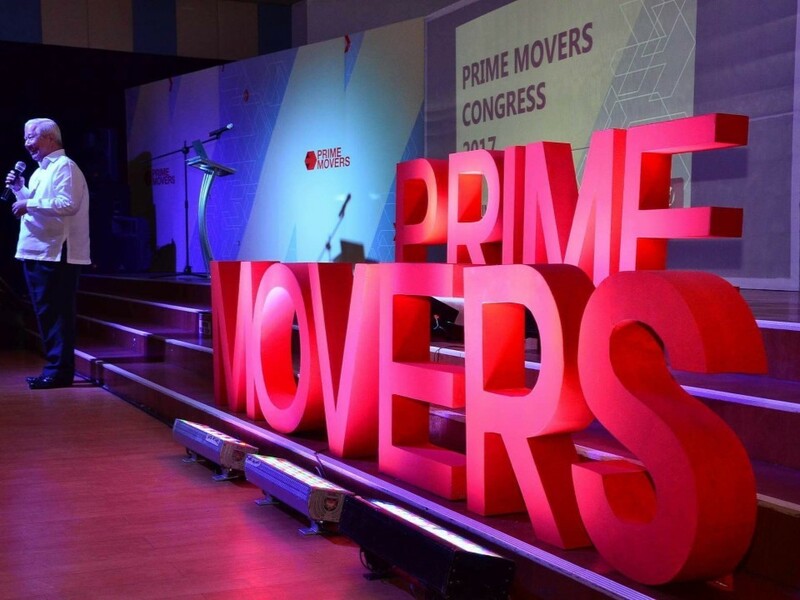 The second Prime Movers Congress was held on May 6, 2016 at the Training Camp of the Meralco Compound. The sophomore Congress introduced interactive plenary sessions and simultaneous tracks for project managers and project sponsors. 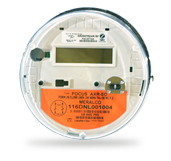 L-R: Sec. Emmanuel M. de Guzman, Secretary and Vice Chairperson, Climate Change Commission, "Successful Initiatives of the Climate Change Commission”; Dinzo Tabamo, Online Associate Editor, Top Gear Philippines, "Driving Digital Transformation at Top Gear Philippines." The third Prime Movers Congress was held on December 1, 2017 at the Multi-purpose Hall of the Meralco Orange Fit Center. Meralco held the fourth Prime Movers Congress on November 29, 2018 at the Meralco Theater Lounge of Lopez Building. The Congress featured a gallery of 13 enterprise projects within Meralco, showcasing the journey and progress of the project management community as it continues to strengthen its capabilities, tools, and techniques.